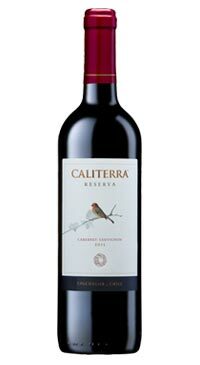 Caliterra is a fusion of quality “calidad” and land “tierra”, of a passionate friendship with the environment, sustainable viticulture philosophy, Chilean roots and Colchagua traditions. 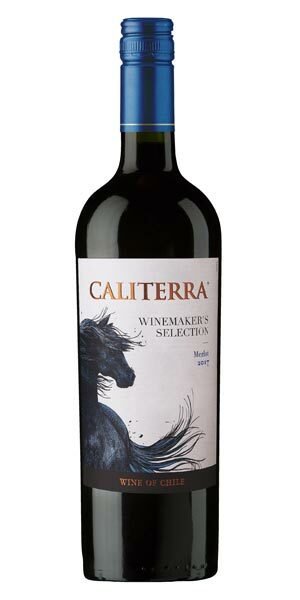 Caliterra represents a passion for quality that aims to create environmentally friendly wines that are young, modern and innovative. They offer exceptional value. 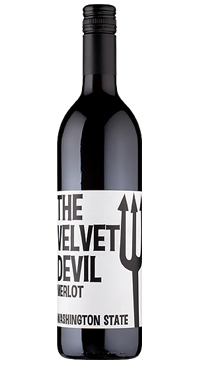 The fruit for this wine is harvested from the Colchagua Valley. 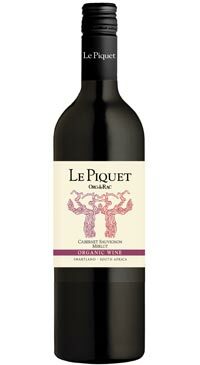 The palate is round with ripe dark fruit and smooth soft tannins.